The Best Liposuction Timing: Before or After Your Diet? your consultation, one of the most commonly asked is about the best time to schedule an appointment. Should you plan lipo before you get into shape, or after? If you’re quite a ways above your target weight, chances are that the majority of fat you’d like to lose is visceral fat. Visceral fat, one of the two types of fat cells, is found deep inside the body, particularly around your internal organs. Visceral fat is usually the main culprit of excess weight and cannot be targeted by liposuction. Eating a healthy diet and staying active are the only ways to reduce visceral fat and lose a significant amount of weight. 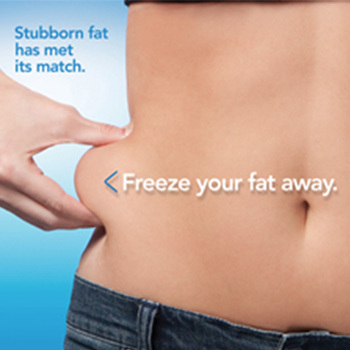 Lipo targets the other type of fat in the body, subcutaneous fat. This fat lies underneath the surface of the skin and will sometimes be unaffected by your efforts to shed pounds. 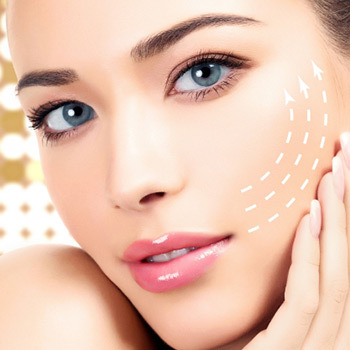 If you reach a healthy weight but still have visible problem areas, such as a muffin top or a double chin, then liposuction may be the perfect way to bring your body transformation efforts full circle. Since both visceral and subcutaneous fat can be impacted by weight loss, it makes sense to wait until you’ve reached your target weight before proceeding with lipo. After all, liposuction isn’t gong to help you lose weight, and is really just for those areas that other efforts haven’t managed to improve as much as you’d like.